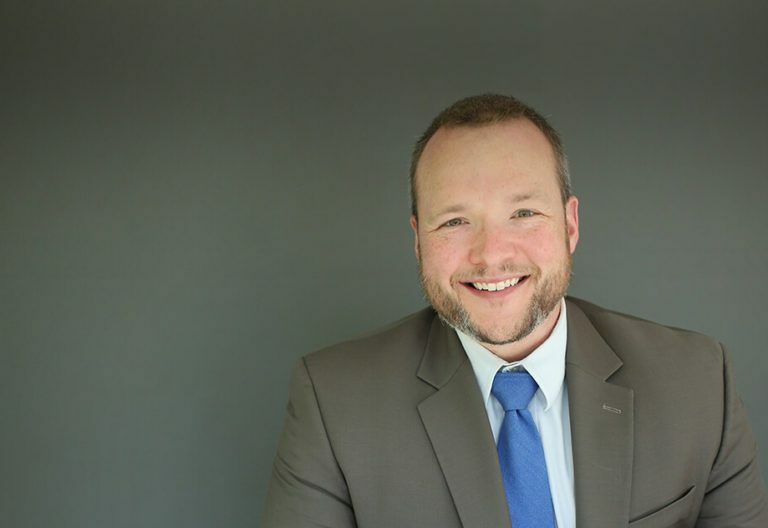 Attorney Mac Schneider brings an aggressive litigator’s approach to legal work and a “North Dakota nice” approach to working for you. When you feel like injuries or illnesses are forcing you into a fight you don’t need — putting you up against big companies or the government — attorney Mac Schneider will step in to fight for you. Friendly to you and forceful about your case, Mac’s passion as an attorney is helping good-hearted, hard-working people get results and get back to their lives. 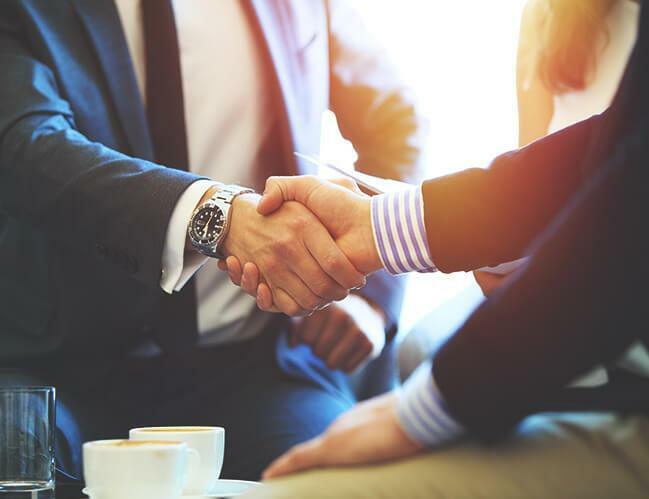 With experience in diverse cases ranging from SOCIAL SECURITY DISABILITY to complex class-action litigation, Mac takes pride in bringing an aggressive litigator’s approach to legal work and a “North Dakota nice” approach to working with clients. Mac has extensive experience helping people win Social Security Disability benefits when health problems make it impossible for them to work. He has helped hundreds of clients win disability claims at hearings before administrative law judges and successfully litigated numerous cases against the Social Security Administration in federal district court in North Dakota and Minnesota. 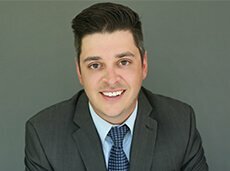 He’s one of few attorneys in the region with experience successfully representing workers when they’re hurt on the job and need help with their MINNESOTA WORKERS’ COMPENSATION claims, having won workers’ cases at the trial level and before the Minnesota Workers’ Compensation Court of Appeals. An experienced PERSONAL INJURY ATTORNEY, Mac has trial experience in North Dakota and Minnesota district courts. He has successfully represented individuals who have been seriously injured in farm accidents as well as car and truck collisions. Mac has also litigated cases against Fortune 500 insurance companies on behalf of hardworking North Dakotans and Minnesotans wrongly denied long-term disability benefits. While devoting attention to each individual case, Mac takes pride in his ability to advance complex legal claims on behalf of clients across the country and around the world. Mac seeks to carry on the tradition of community involvement and public service established by his family and the Schneider Law Firm. A former North Dakota state senator from Grand Forks’ District 42, Mac was selected by his colleagues to serve as minority leader during the 2013 and 2015 legislative sessions. He volunteers as a board member for the Community Violence Intervention Center and Red River Community Action Agency in Grand Forks. 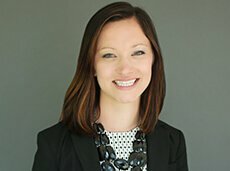 While in law school, Mac represented victims of domestic violence in Washington, D.C., Superior Court as part of the Georgetown University Law Center’s pro-bono Domestic Violence Clinic. He is a 2001 Harry S. Truman Scholar. Mac was also a member of the American Criminal Law Review at Georgetown. He graduated from law school in 2008. He received his bachelor’s degree in history from the University of North Dakota in 2002, a year in which he was also co-captain of the UND football team. Throughout his education, he learned to treat people with respect and fight the right fights. If you need legal help of any kind because of medical conditions or injuries — and you want a lawyer who’s friendly to you but forceful when it comes to your case — GIVE US A CALL AT THE SCHNEIDER LAW FIRM.